Snorkeling is a wonderful way to experience, reliving your life in these best places to snorkel in India, you will have the pleasure of seeing the wonderful underwater world and ocean life. Even if you are not a professional swimmer, you can still experience marine life and see it. Snorkeling is done mostly in shallow water areas, half of your body is above water level. What actually snorkeling is: Snorkeling is swimming on or floating underwater putting on a diving mask, a breathing tube called snorkel, and swim fins. As the device is fully equipped, you do not need to come for air every minute. This is a spectacular way to see the fascinating world of corals and sea life underneath the sea or ocean. So, what are you thinking now! The best snorkeling destinations? Well, we have encapsulated a list of destinations to enjoy the beautiful experience of snorkeling. list of top places to snorkel in India. The beautiful island is located in the Bay of Bengal, is an adventurer’s paradise. The island seizes the richest coral reef Ecosystem in the world. The transparent blue turquoise water, tranquil white sand beaches, and without scratch forests are the attractions for any visitor. Due to the abundance of water bodies in the area, water activities are popular here. Although snorkeling is done in most places here, Elephant Beach on Havelock Island is one of the best places to go snorkeling. Other than these, Cinque Islands, Passage Island are also a few places to go for a snorkel. The warm water conditions here support marine life which makes this place an inch attractive and popular than the others. Best Time To Visit: From November to mid-May. The Netrani Island has less popularity and amongst the lesser known places for a snorkeling adventure, also called Pigeon Island in Karnataka. This Coral Reef island grabs everyone’s eye for its pigeon population. 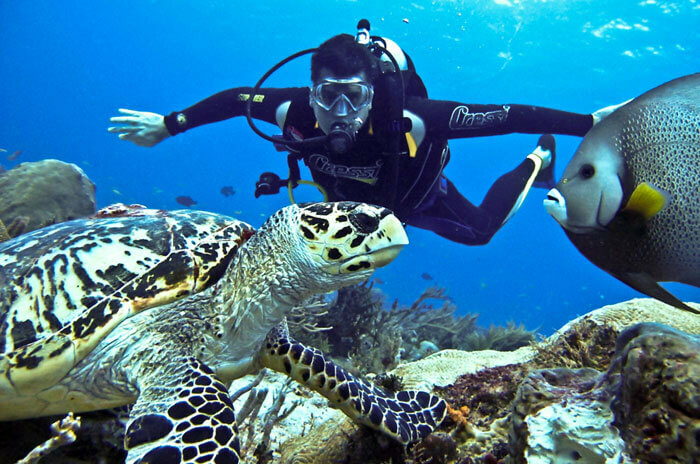 Due to its coral formations, there is a marvelous marine life on the island. You can see an octopus, parrot fish, butterfly fish, barracudas, eels, clownfish. The island is one of the best places to enjoy snorkeling. You can also spot sea turtles here. Near About Cost: They charge near around Rs. 6000/- per boat (for 5 people). Lakshadweep archipelagos are the bucket full of millions of coral rocks and other marine life forms. This destination has become one of the best snorkeling places in India. 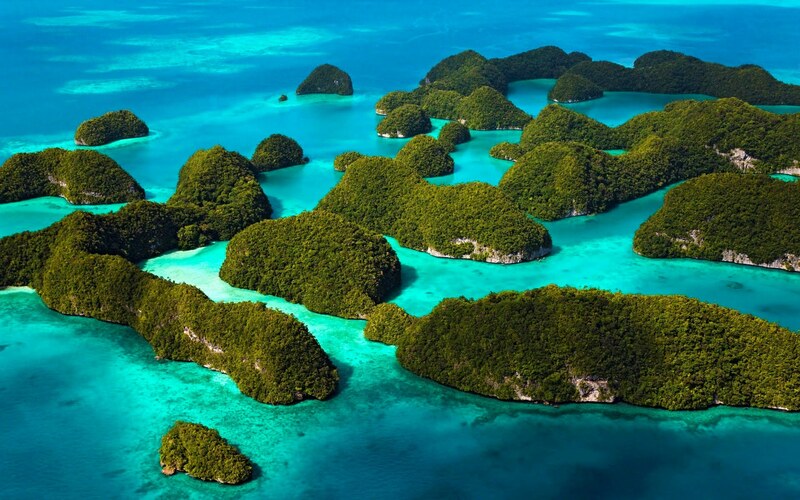 The islands of Kadmat and Bangaram offers you spectacular views of colorful and electrifying tropical fish and sea ecosystems such as sea cucumbers, sea turtles, crabs, and mantras rays. 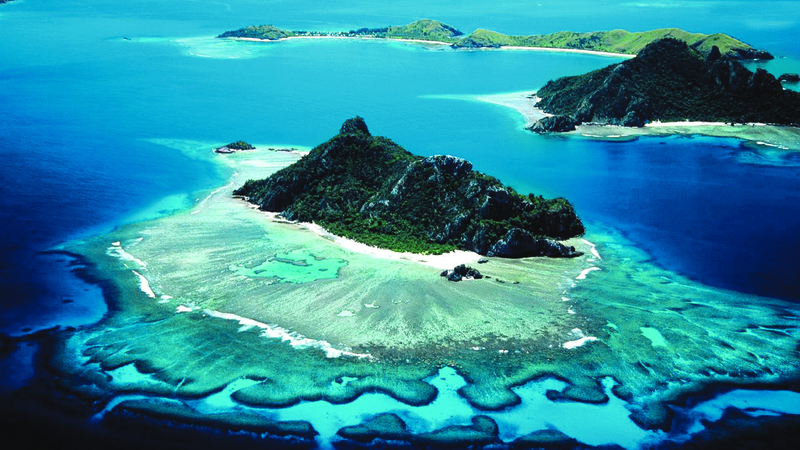 Islands like Kadmat, Agatti, Kavaratti and Bangaram in Lakshadweep have the facility for snorkeling and scuba diving. In Agatti Island, you can explore Sting Ray City, Japanese Garden and Dolphin Reef. Best Time To Visit: Between November to April to view the best. 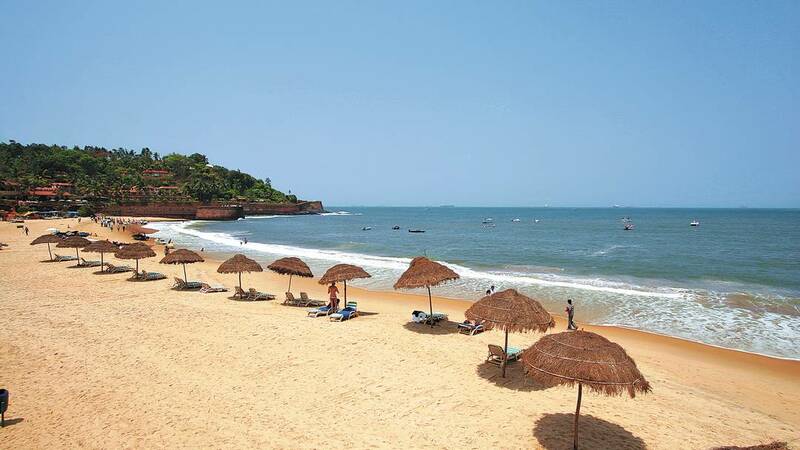 Goa is one of the most popular beach cities in the country, attracting visitors to take pleasure in sunbathe, sandy beaches, and surfing. The best spots you will find in Goa for snorkeling include Bay of Bounty, Cove of Shelter and Wreck of Suzy, and for more marine activities enjoy the beaches of Sinquerim, Palolem, Grande, and Monkey Island. Some of the inhabitants of sea life are squirrelfish, the parrot fish, sea cucumbers, snappers, lobsters, sea urchins, and hawksbill turtles. 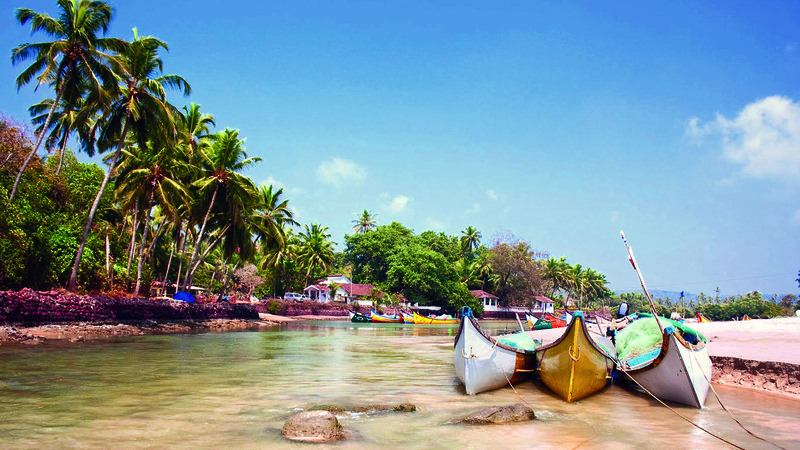 This seashore village is one of the hidden gems on the Konkan coast. The pleasurable coastal lines of Tarkarli poured with blue water make it one of the best snorkeling places. Although this place is relatively overlooked, both professional snorkelers and beginners can enjoy it. Best Time To Visit: Between October-March. Previous article21 Amazing places to be thrilled of in Chennai!